It might be a flawed game series, but I actually quite enjoyed playing each DISSIDIA game, with the latest iteration only being let down by a tragically lower than average player base making online matches quite laborious. This is all changing with the release of DISSIDIA FINAL FANTASY NT Free Edition this month. 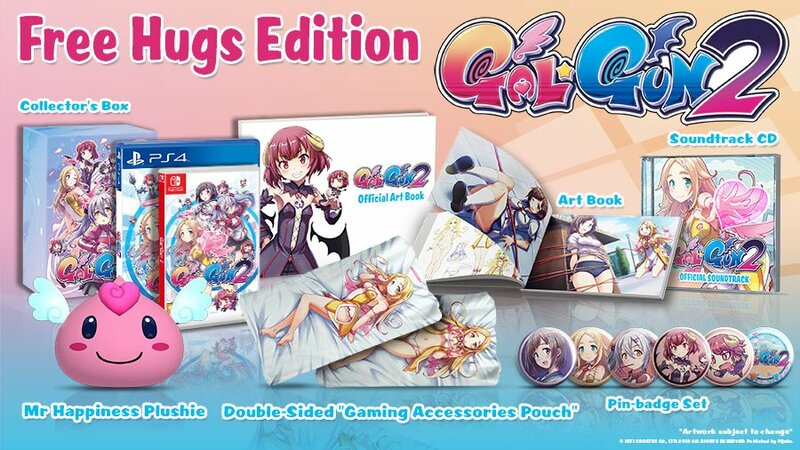 Square Enix announced last week that the fast-paced, arena fighter will be available for PC (via Steam) and PlayStation 4 on 12th March 2019. For the first time, Steam users will be able to test their skills in online multiplayer battles featuring a cast of over 25 unique characters from throughout the FINAL FANTASY series in exhilarating team combat. 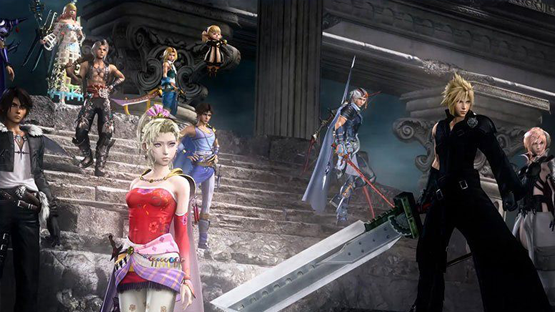 In DISSIDIA FINAL FANTASY NT Free Edition, players can try out the game for free, with a weekly rotation of characters from the huge roster available in the full DISSIDIA FINAL FANTASY NT game. 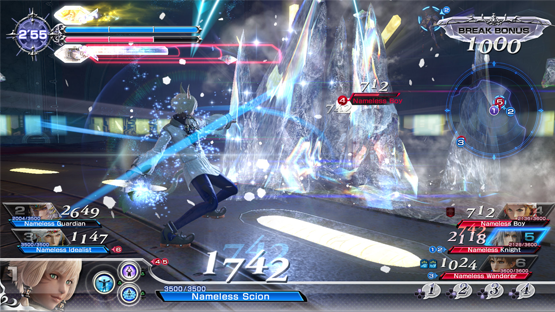 Additionally, players of DISSIDIA FINAL FANTASY NT Free Edition can also play online against existing players of the full game. 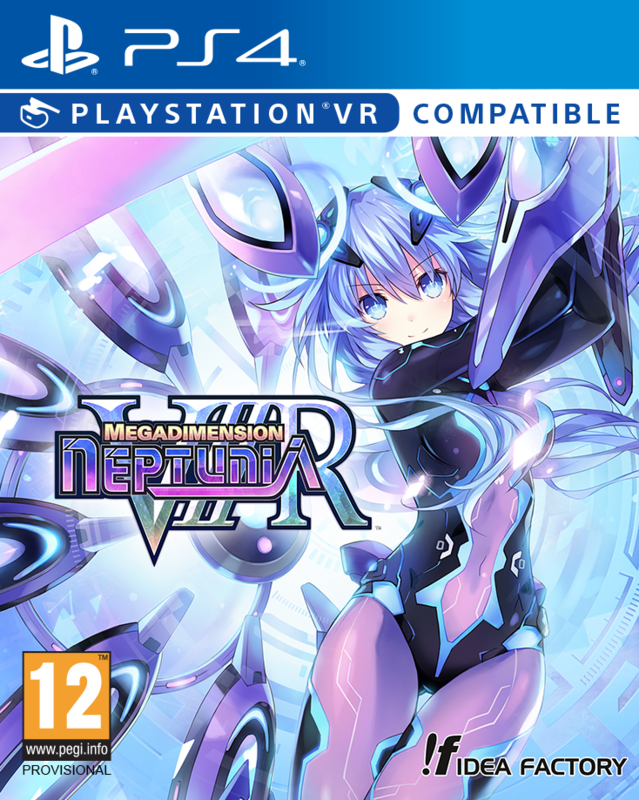 If you discover characters that you enjoy, individual characters and weapons can also be purchased separately; ensuring players can enjoy their favourite characters even when they are no longer in rotation. To learn more about DISSIDIA FINAL FANTASY NT Free Edition, you can go find it out right here! 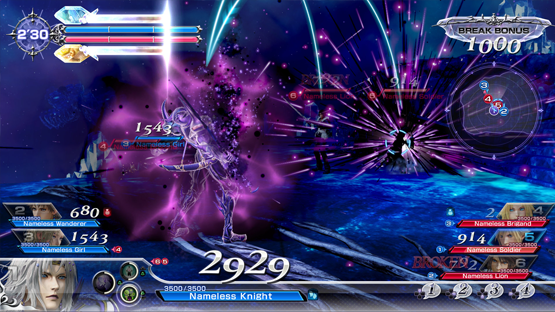 Developed in partnership with veteran fighting game studio Team NINJA from KOEI TECMO GAMES, DISSIDIA FINAL FANTASY NT is a unique team-based brawler, where players work together to overcome their rivals and dominate the battlefield. With a huge roster of beloved FINAL FANTASY characters, stages based on iconic locations from throughout the FINAL FANTASY series, powerful summons to level the battlefield, a unique and engaging story mode and more, players can look forward to challenging their friends in online duels and enjoying the characters of FINAL FANTASY in a whole new way. DISSIDIA FINAL FANTASY NT Free Edition will be available on STEAM and the PlayStation®4 system from 12th March 2019, whilst the full DISSIDIA FINAL FANTASY NT game is available now for the PlayStation 4. 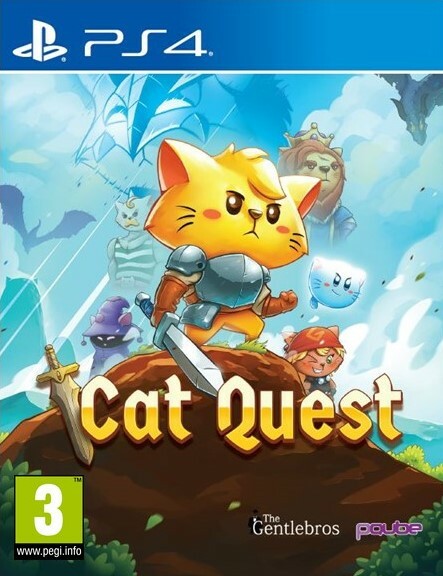 If you fancy picking up the full title, you can grab it right here!